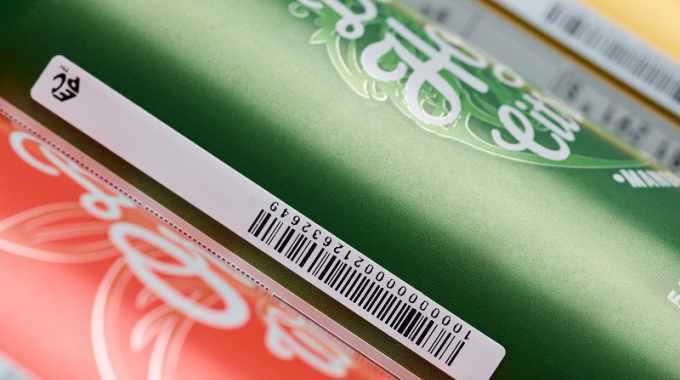 Avery Dennison has launched its latest range of on-metal UHF RFID products, specifically designed for tagging products that traditional RFID technologies find challenging. Developed to address the need to tag 100 percent of inventory, on-metal uses a unique inlay design and label construction to tackle performance limitations when applied to products that contain metal and liquid. Items such as foil cosmetic packaging, aluminum cans, metal tools or electronic goods can create interference between the tag and reader, making it challenging to achieve the performance read rates required in retail. The range features two inlay designs, which vary in size to accommodate required read rates typically beyond three meters. Avery Dennison also announced that it recently received certification from Auburn University’s ARC Program for the design and manufacturing of RFID inlays, gained after an extensive audit. This valuable independent mark of quality certifies the company’s products and solutions and reinforces its dedication to customers, partners and users across Avery Dennison facilities.